Apple is today releasing iOS 12.1.3 for the iPhone, iPad, and iPod touch. The update doesn’t contain any new features, but it does fix a few frustrating bugs that you might have experienced lately. For me, the most noticeable among them has been “an issue in Messages that could impact scrolling through photos in the Details view.” See, if you tap on a contact’s name in a Messages conversation and then choose “info,” you’ll be taken to the Details page. The bottom half of this screen shows you any photos or videos you’ve exchanged with that person, which is a convenient way of finding a certain image or just scrolling back though memories. If you’ve got a new iPhone — the XR, XS, or XS Max — and have found that it can unexpectedly disconnect from CarPlay when in your vehicle, iOS 12.1.3 should get things working as expected again. And last, the update contains a fix for 2018 iPad Pro devices. Some users have reported hearing audio distortion with plugged in external audio input devices. That distortion should now be gone. iOS 12.1.3 also includes HomePod bug fixes. 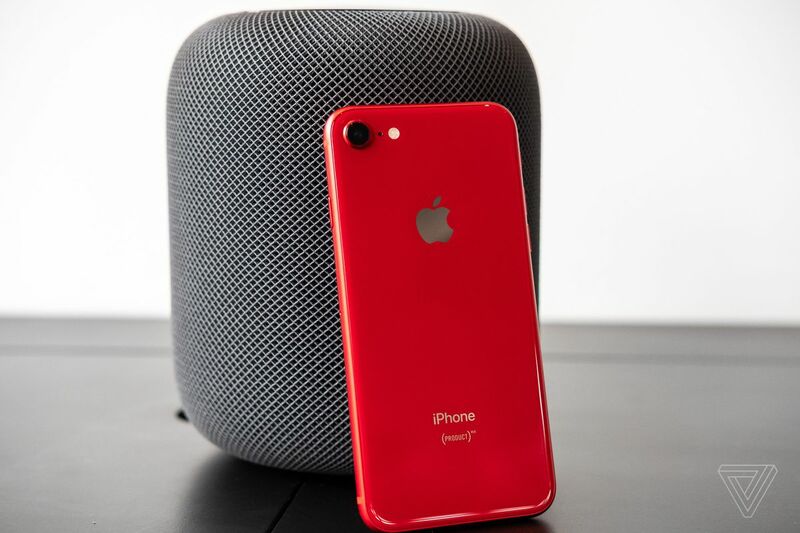 If you own Apple’s smart speaker, you shouldn’t need to worry about random restarts or Siri going unresponsive when you’re trying to give a voice command. Apple said it would put a large focus on performance and stability with iOS 12, and though some bugs have still crept up, the release has certainly been a success in that regard. Apps open quicker on aging iOS devices and things just feel speedier all around. More significant new features likely await users in iOS 13, which should be announced this coming June.